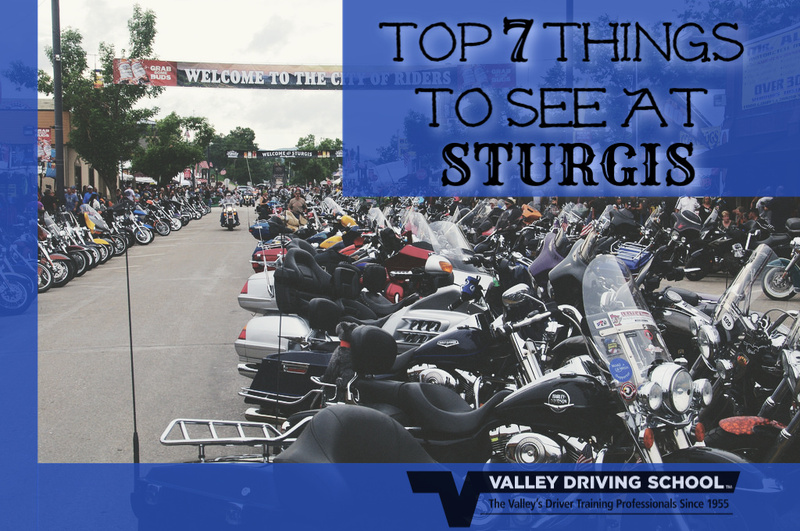 The Sturgis Motorcycle Rally is one of the biggest and baddest motorcycle gatherings, consuming an entire town in South Dakota for 10 days every year. An average of 475,000 people all eager to ride, network, and celebrate everything to do with motorcycle culture attend every year during the beginning of August. 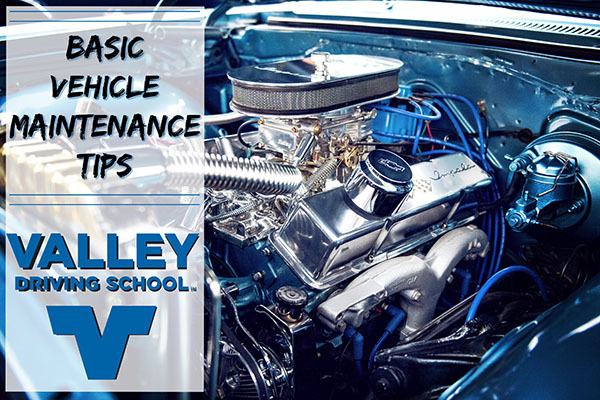 In this day and age, basic vehicle maintenance has been largely reduced to a wash/wax job and refilling the washer fluid reservoir - but does it have to be that way? Are there maintenance tips that can help you to overcome the new-age of complex and intimidating cars? Of course, there are. 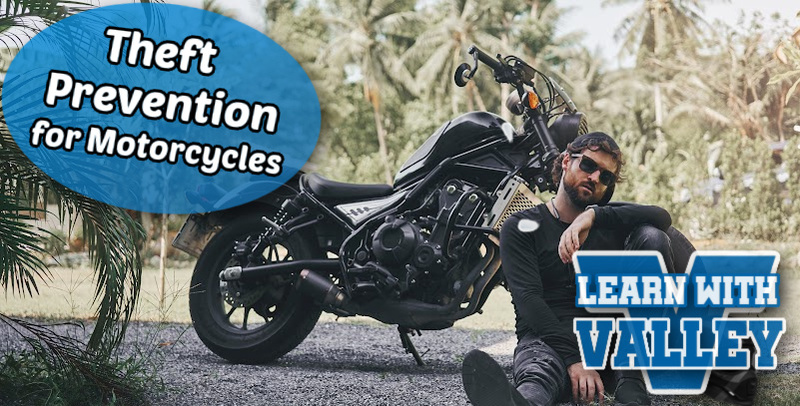 Motorcycles are awesome - they’re fast, they sound great, they’re maneuverable, and they are lightweight. The kicker is, all these selling features are also prime points for thieves who target the easy-to-move motorcycle. If an experienced thief wants to steal your bike, they’ll probably be able to do so. 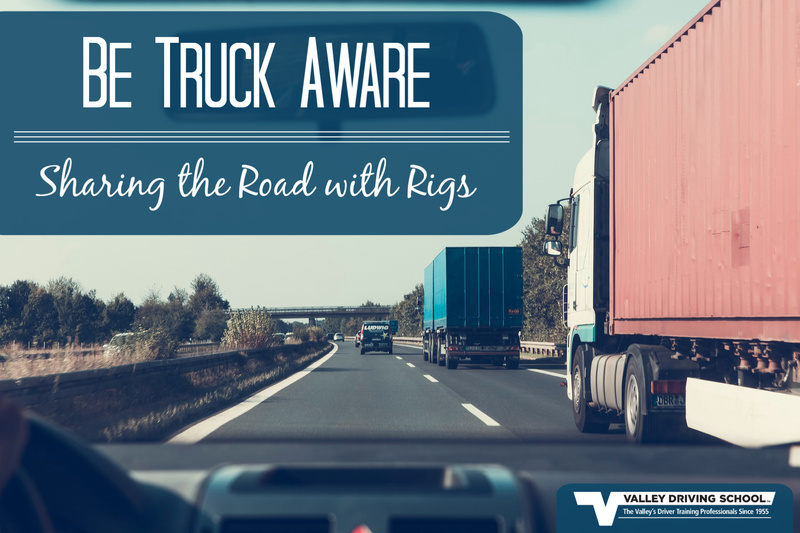 Professional drivers have what can be a thankless career, with many of us taking them for granted. Do you enjoy going to a well-stocked grocery store, mall or small shop? How about receiving packages that you ordered online? These are all thanks to the truck drivers out there. They have a very challenging job and they also have to deal with oblivious drivers.